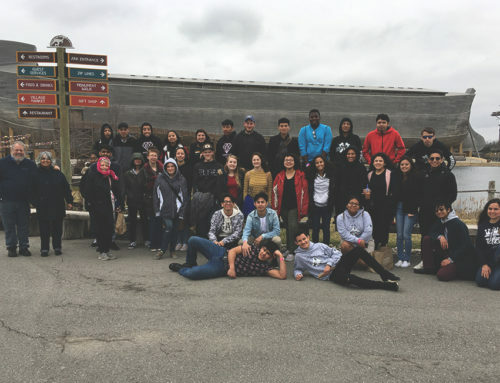 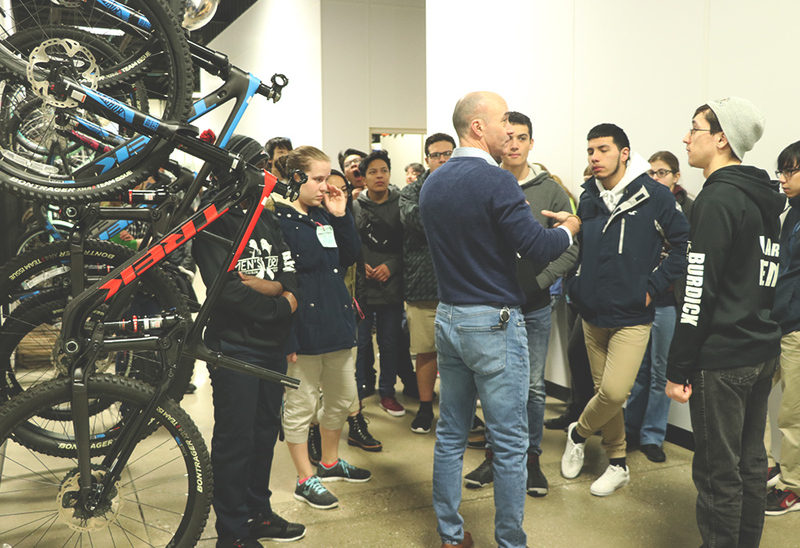 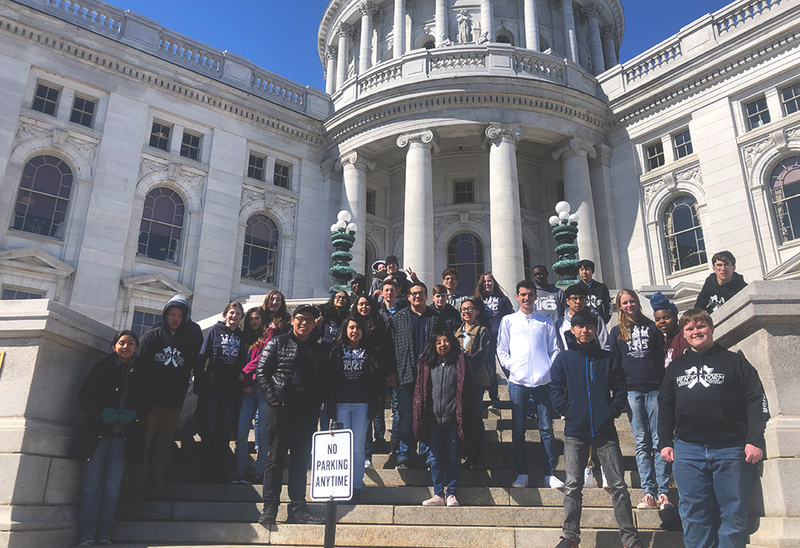 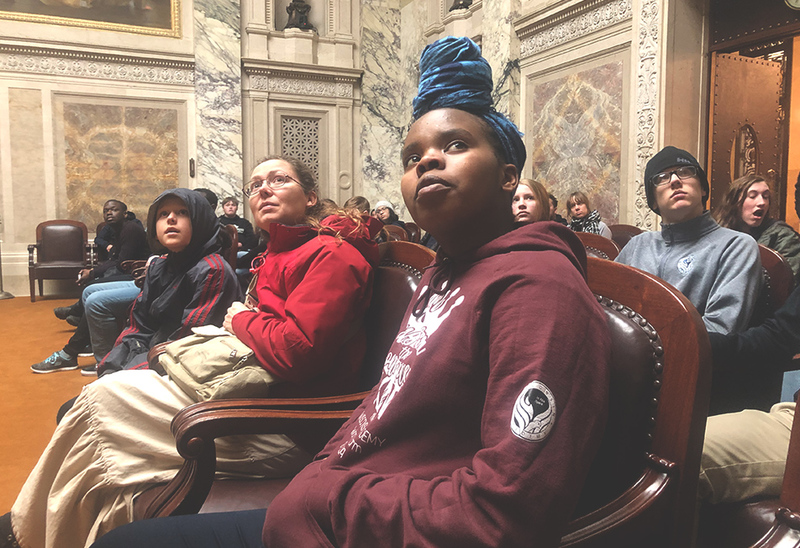 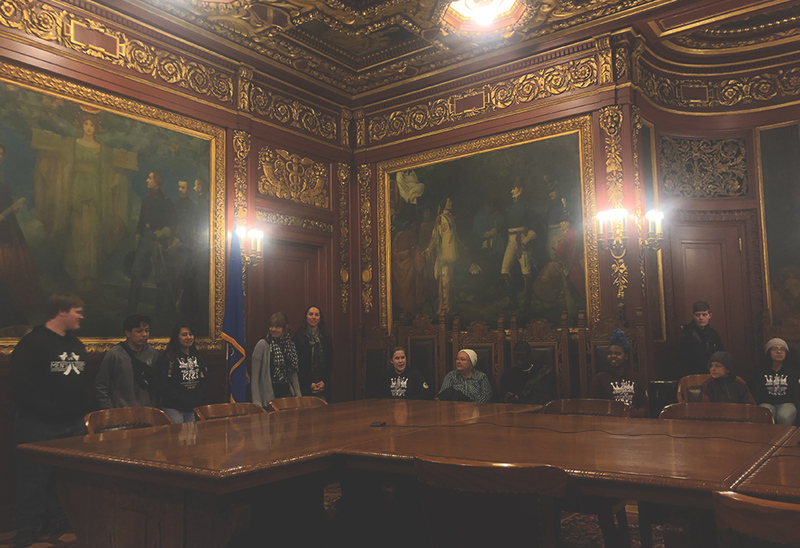 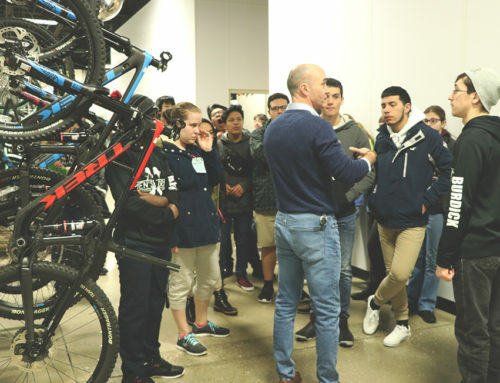 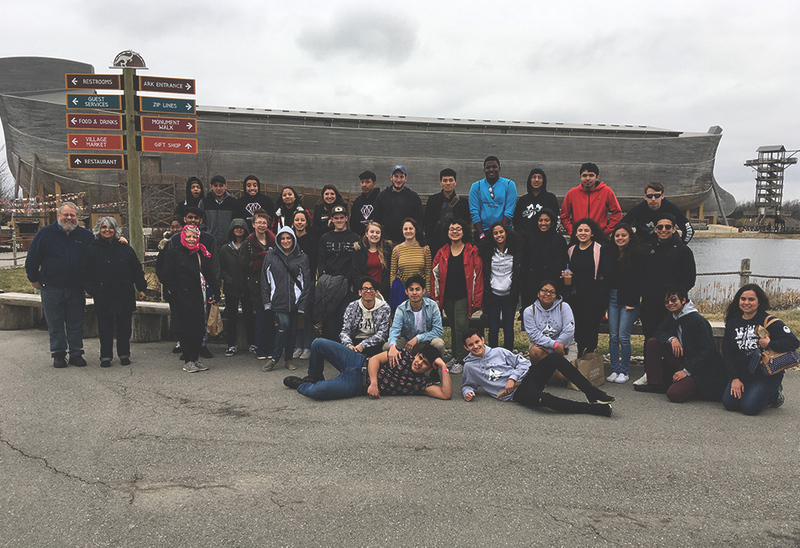 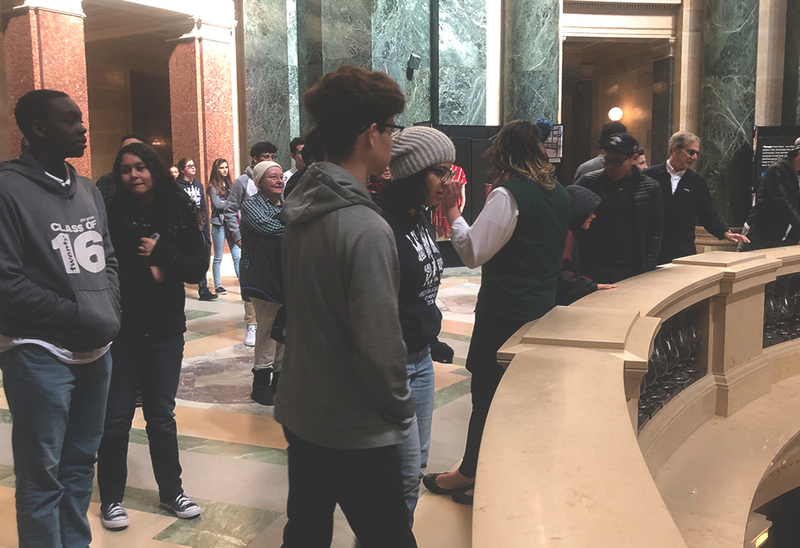 On Monday, students toured the Wisconsin Capitol building in Madison. 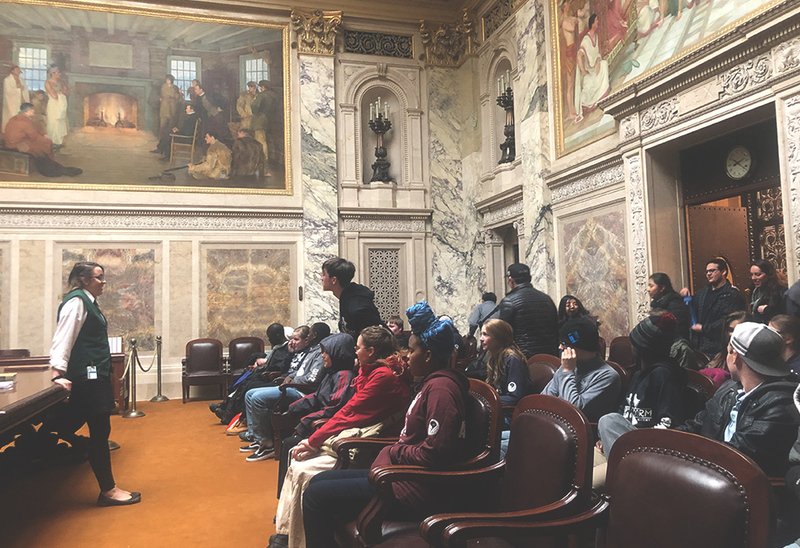 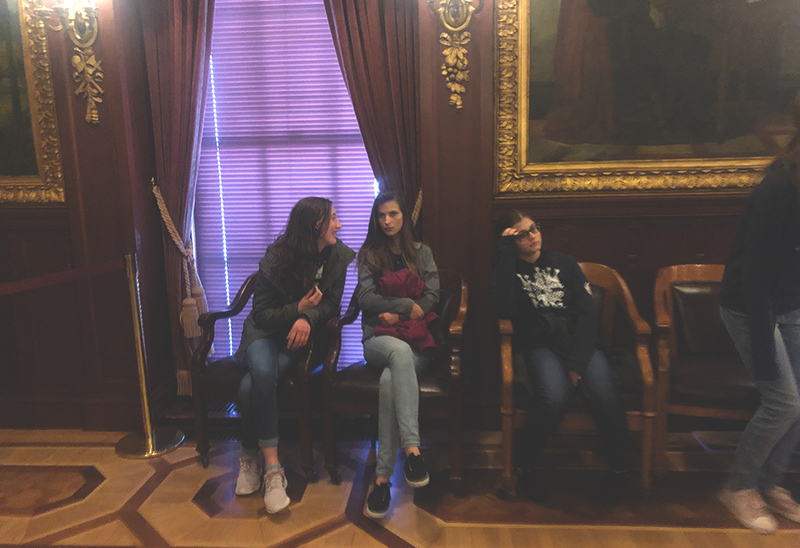 We enjoyed a guided tour through the impressively designed building, visiting the chambers for the senate, assembly, supreme court, governor’s conference, and of course, the rotunda. 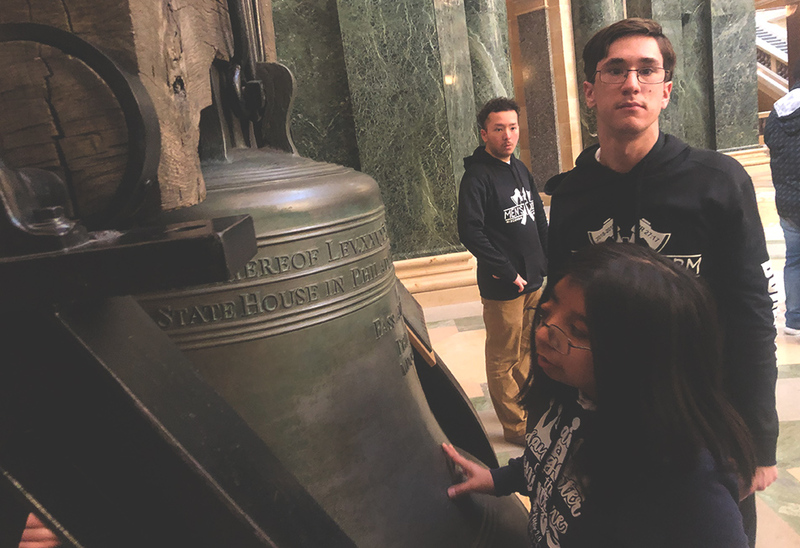 Did you know that the Wisconsin capitol is sixteen fee two inches taller than the US capitol building?